Please note: We do NOT need PASTA and we do NOT need SOUP. corn, canned peas, carrots, beets, spinach, mixed vegtables (We do NOT need canned green beans). At this time, we do NOT need baby items including diapers or adult diapers. 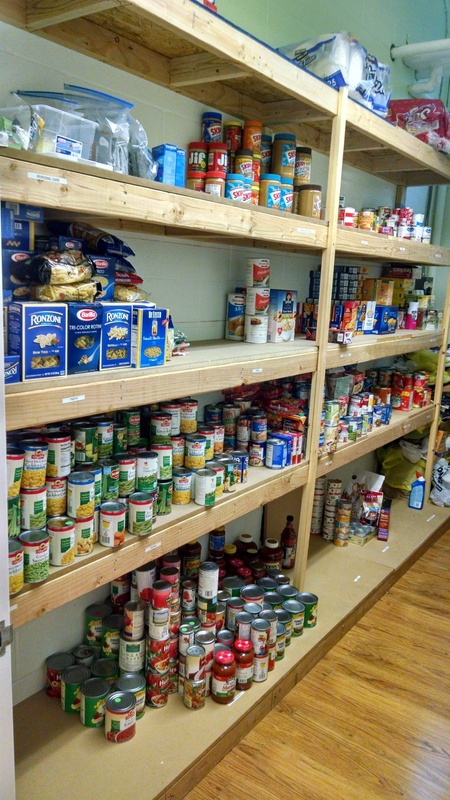 The Food Pantry will continue to be open on the 4th Saturday of each month from 9 - 11am. For more information about the Food Pantry click on the "Food Pantry" link across the red menu bar or http://holyspiritverona.org/food-pantry. © This site and the contents copyright 2019 Church of the Holy Spirit, Verona, NJ. All rights reserved.